I have to admit, I found my recent experience with Barrow Hill more than a little discouraging. 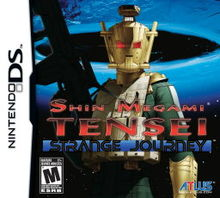 What if the traditionalist adventure game genre had sunk into a deep pit of mediocrity? 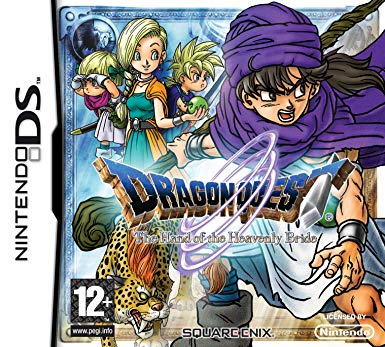 What if fans’ desires to see new games published following 15-30 year old gameplay mechanics were leading them to heap blind praise upon anything even barely competent, eliminating the need for designers to actually be good at their job? 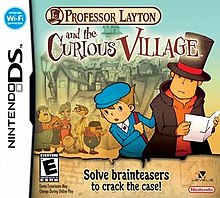 Luckily, it turns out that not all games embraced by the likes of JustAdventure.com or Adventuregamers.com, stalwarts of point-and-click nostalgia who gave Barrow Hill a free ride, are third-rate knock-offs. 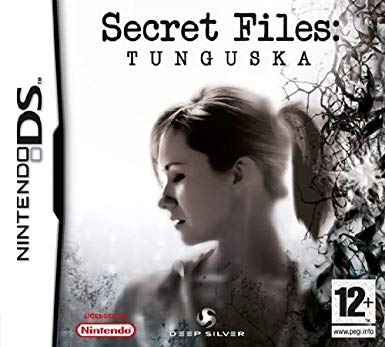 Secret Files: Tunguska, by German developers Fusionsphere and Animation Arts, is a third-person point-and-click adventure heavily influenced by the first two Broken Sword games, which makes up for a cliched plot and lacklustre writing with excellent gameplay, learning lessons from the genre’s long history whilst addressing the most common problems with the format. Perhaps the hype was to blame. 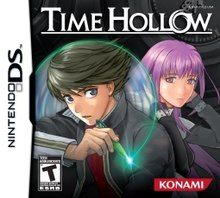 I’d heard that Time Hollow, a time travel themed adventure game for the Nintendo DS, was written by the same guy (Junko Kawano) who wrote Shadow of Memories – AKA Shadow of Destiny in the US – a time travel themed adventure game for the PS2. 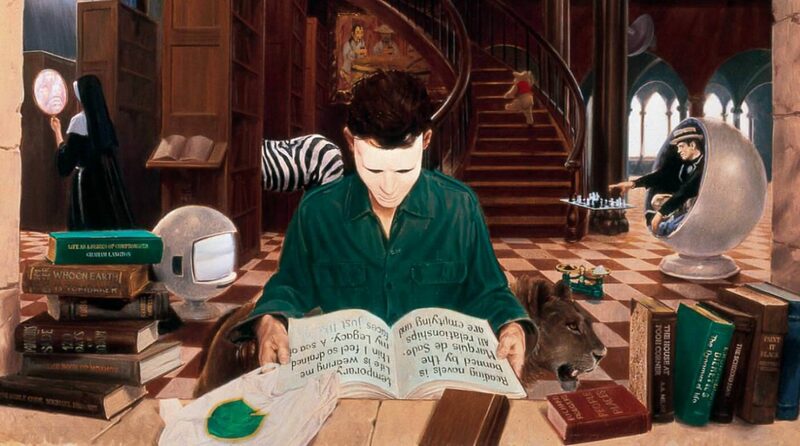 Shadow of Memories was brilliant and featured some of the best writing I’ve ever seen in an adventure game – not in terms of the dialogue, which was hampered by a lacklustre translation, but in terms of its narrative structure, which managed to incorporate an impressive number of outcomes. 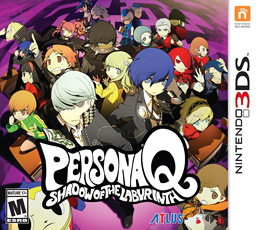 It’s one of the few adventure games out there with genuine replay value – although any particular playthrough doesn’t take especially long to get through, you’ll want to see all the endings because the plot takes you down all sorts of strange and mutually exclusive paths, as the main character’s efforts to prevent his own murder by meddling in time creates, eliminates, or irrevocably alters various crucial plot elements. So perhaps it’s my fault for expecting the same sort of thing from Time Hollow. If you want an unusual, nonlinear adventure game with multiple outcomes, Time Hollow really isn’t going to deliver that.